We are sorry for the delay but we are back open and more stuff will be added daily with correct pics and staying updated thanks for hanging with us and we hope to serve you soon !!! 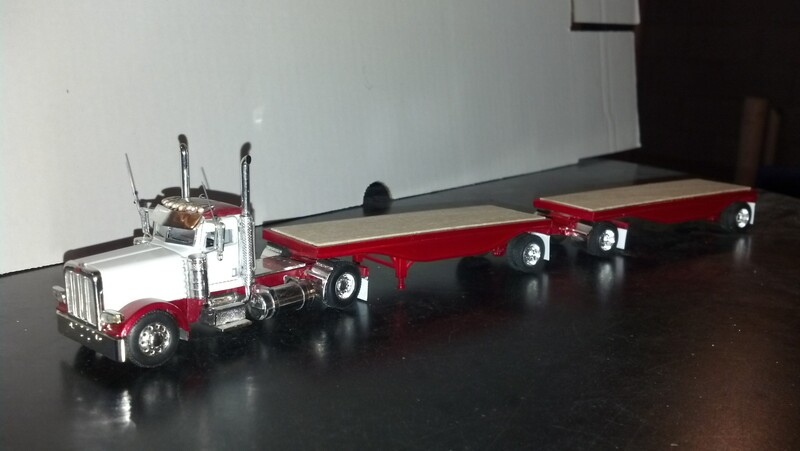 We have the new lefthander kw's w/lowboys and the old school Carretta trucking pete w/reefer. 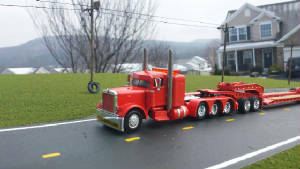 We have been in business since 2001 doing business as Jimmy's Farm Toys and we are now doing business as Mini Chrome Shop and geared towards the 1/64 scale truck and custom order pieces. We pride ourselves on providing customers with the best-quality products and personal service. You can order from us using our online catalog, order over the phone, or visit the store when it is open or by appoitment. If you can't find what your looking for call me or email me and we will see if we can help locate it JIMMY@MINICHROMESHOP.COM or 717-552-7691 to see if we can help we have trucks we don't list on the website cause we only have 1 of and might sell at a show at the same time as the website as we do over 35+ shows a year !!! 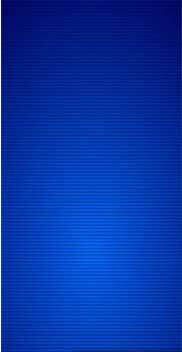 One of the favorite trailers and colors we sell ! !